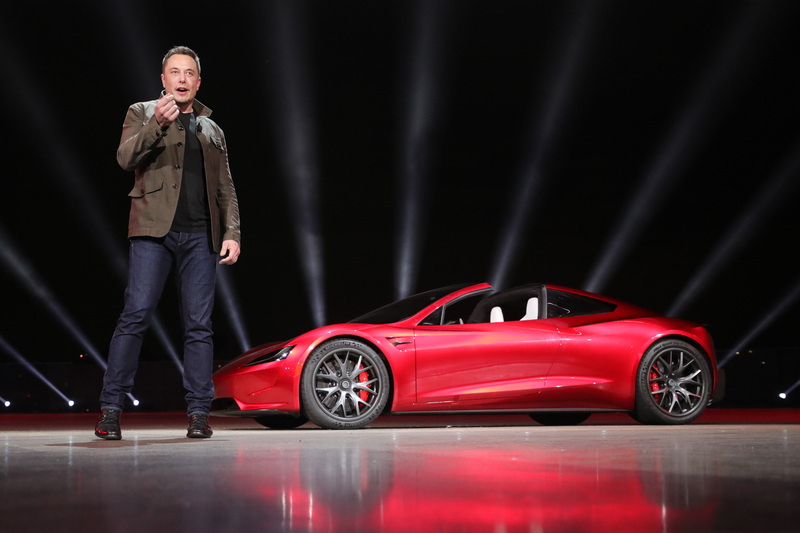 I have always been in awe of the Tesla cars for how they have revolutionised the perception of electric cars, globally, and debatably have played a hand in the decisions to move to switch to electrified vehicles only in many countries. 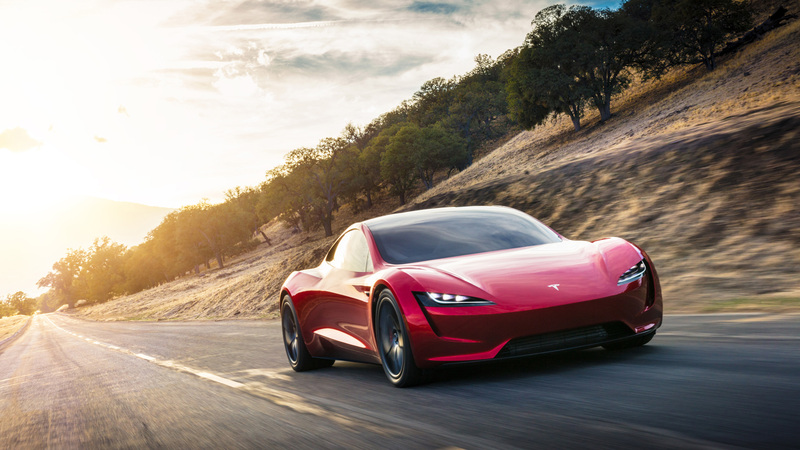 And just when we were finally getting the long-awaited production spec of the Tesla 3 which is the average person’s electric sedan with Autonomous tech, Elon Musk has given the car world a brand new toy to look forward to and it’s their quickest one yet – the Tesla Roadster. 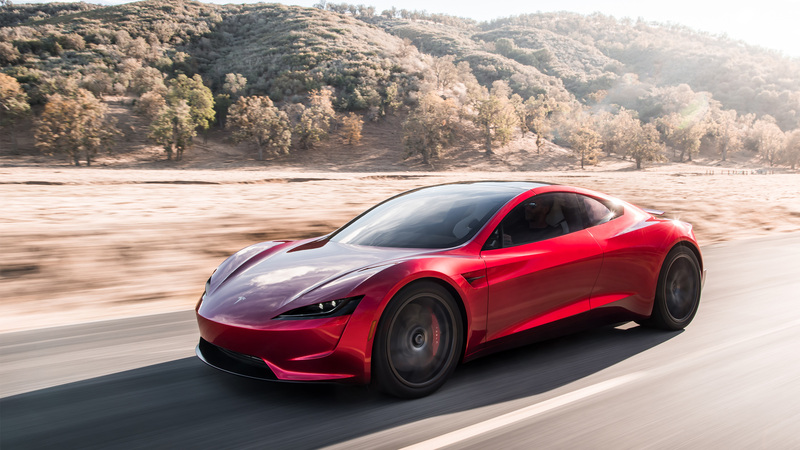 Often with car manufacturer claims, we expect a degree of exaggeration, but given that Tesla’s luxury sedan can outdo a Nissan GT-R from nought to a 100 kph, their announced figures are bound to be jaw-dropping and they are. 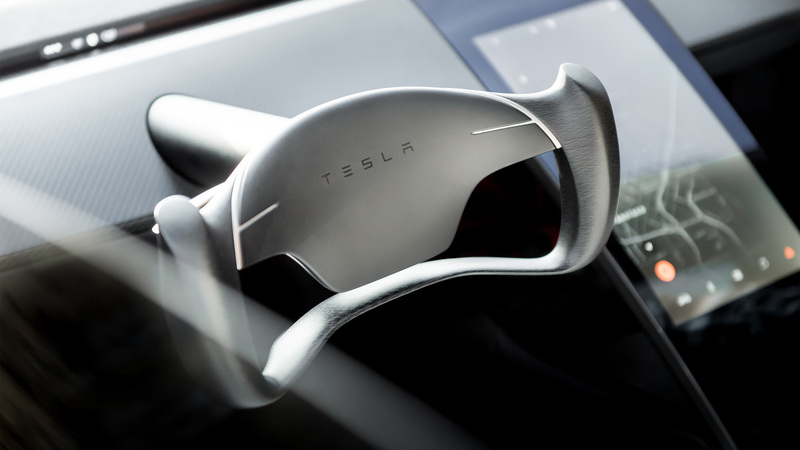 The Roadster will be capable of going from 0 to 96 kph in 1.9 seconds and a top speed of over 400 kph. 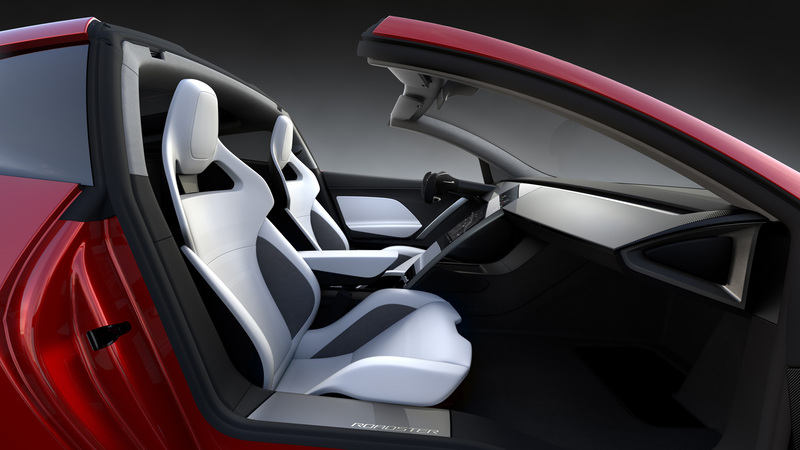 Other information is limited for now, regarding the interior and the onboard technology on the Tesla Roadster. 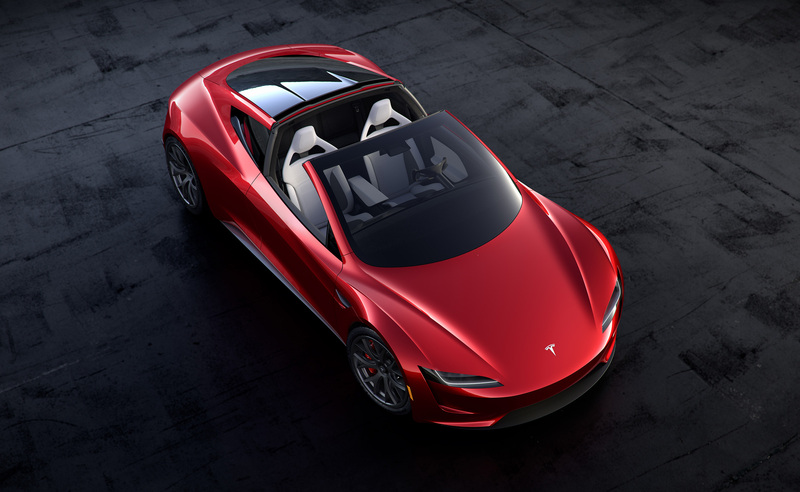 But it is more than just a fast EV, it’s a roadster that will fit perfectly as a poster on bedroom walls. 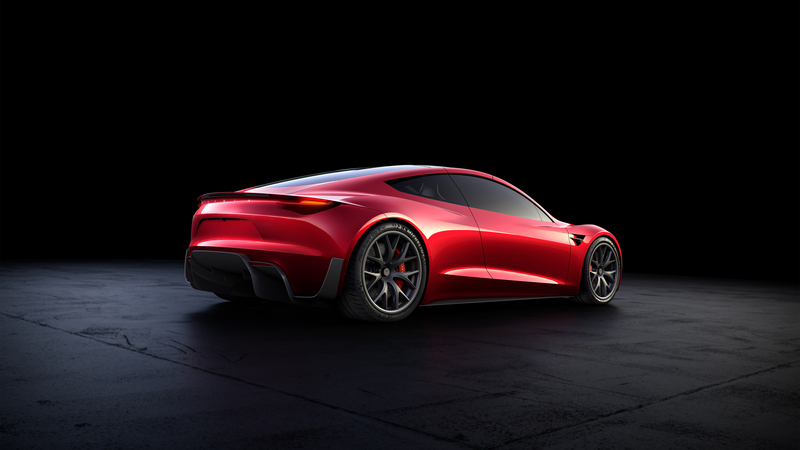 It is elegantly simple and low at the front, a trademark Tesla look with smooth flowing lines and wide arches along the sides. There is also a spoiler that rises up when higher downforce is needed but tucks in neatly otherwise. 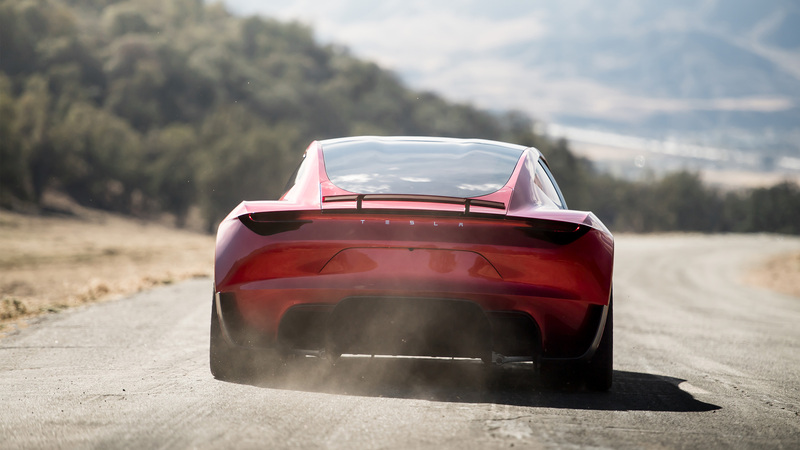 The rear is a bit raised to accommodate that menacing looking diffuser, all of these parts coming together to give the Roadster the aerodynamic efficiency needed to achieve the claimed performance. 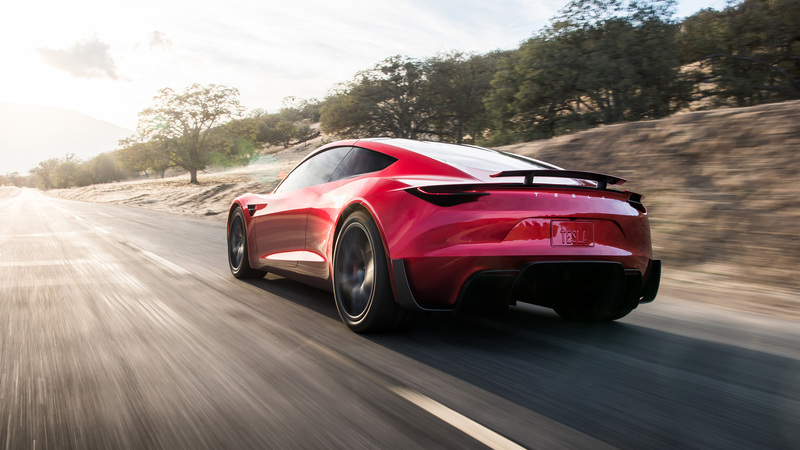 The electric battery layout on the floor of the chassis allows for short overhangs which add to the sporty and aggressive look of the Tesla Roadster. It’s called the Roadster so yes, it is a convertible. The glass-roof can be removed and stored in the trunk, like a Koenigsegg. Speaking of Koenigsegg, the Roadster is some serious competition for the hypercar class with those acceleration times and top speed figures. 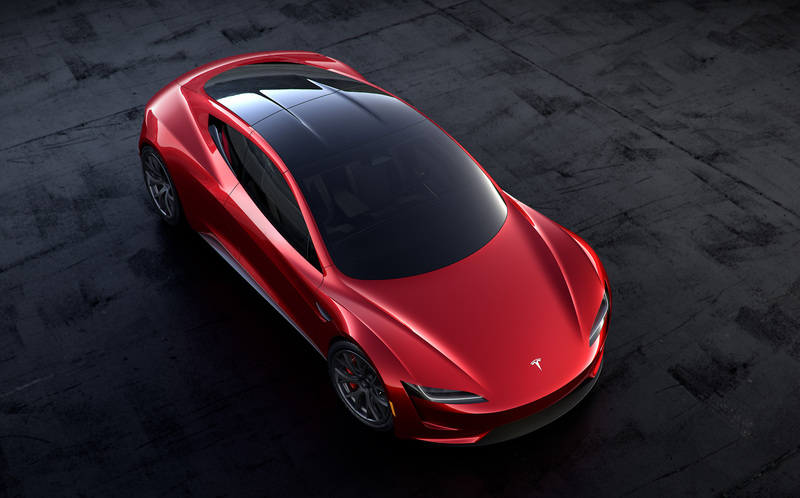 Tesla claims seating for four and has announced the Roadster at a starting price of USD 200,000 with the Founder Series of 1000 units for USD 250,000. That’s not cheap but for that kind of performance, it’s one heck of a bargain. 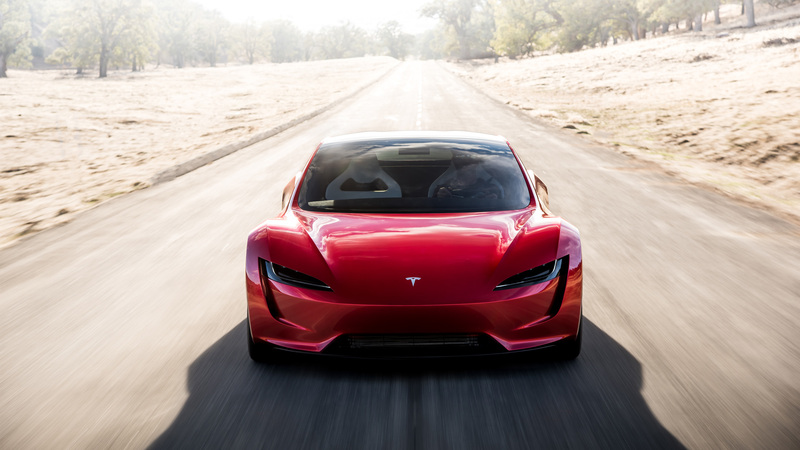 It can work as a grand tourer too as Tesla claims a max range of 1000 kilometres on a single charge when you’re not trying to pull your face off your skull accelerating from 0 to 160 kph in 4.2 seconds. People can reserve one for a down payment of USD 50,000 but you need to pay up in full for a Founder Series model. We’ll share more details as we get them so stay tuned and subscribe. —Tesla Semi can also travel in a convoy, where one or several Semi trucks will be able to autonomously follow a lead Semi. Take a look at the Tesla Semi in the gallery below.